Recently I have become obsessed with Pinterest and it reminded me how much I love arts & crafts. 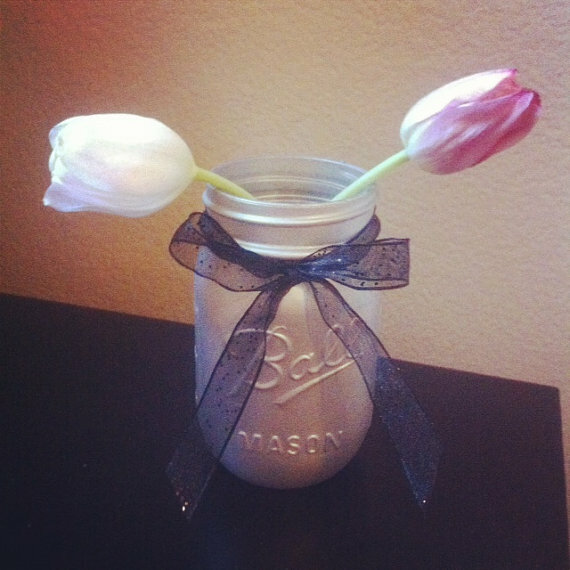 I have a new love for DIY projects and while browsing Pinterest I discovered Etsy, another site I love! The website allows people like myself to sell their homemade products or vintage belongings. Here is the link to my shop on Etsy! 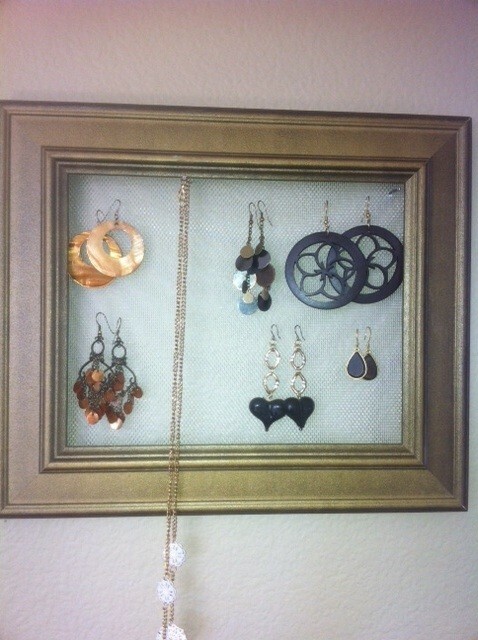 I have 4 jewelry hangers made from vintage picture frames (see below) and fun mason jar items for sale! More to come soon.